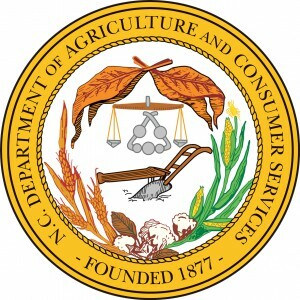 The North Carolina Pork Council is disappointed in Gov. Cooper’s veto of a bill that passed the legislature with bipartisan support. The National Pork Producers Council, today at its annual business meeting, the National Pork Industry Forum, in Indianapolis, awarded scholarships to five college students who intend to pursue careers in the pork industry. 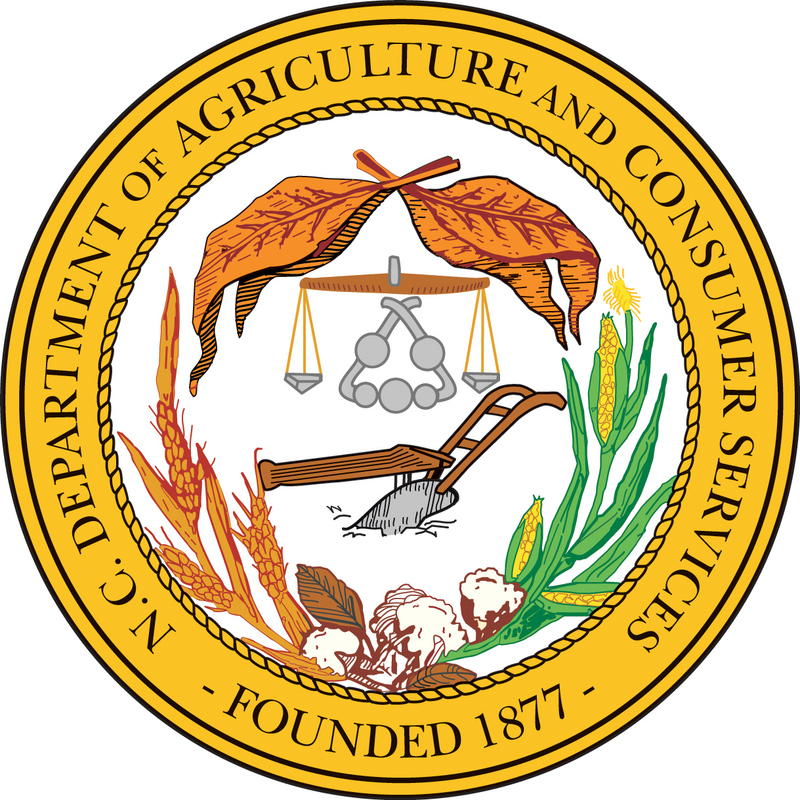 The N.C. Department of Agriculture and Consumer Services and the N.C. State Fair have opened the application period for the N.C. State Fair Youth Livestock Scholarship Program. 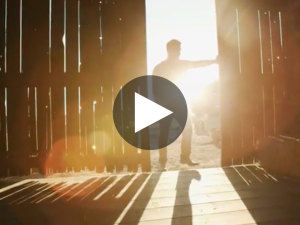 Today NC Farm Families is launching a statewide media campaign – on TV and radio, in newspapers and in social and digital media – standing up for hog farmers.